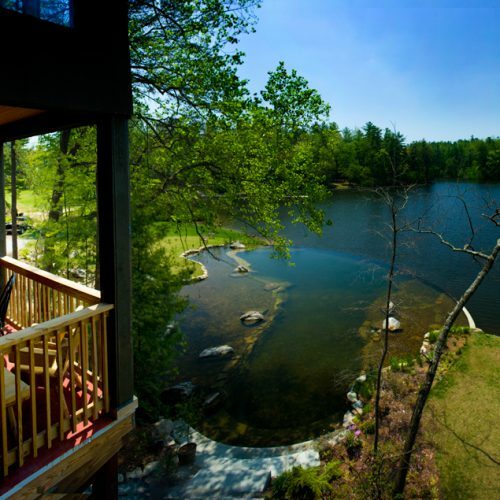 Lake House Academy is located in Flat Rock near picturesque Asheville, North Carolina. 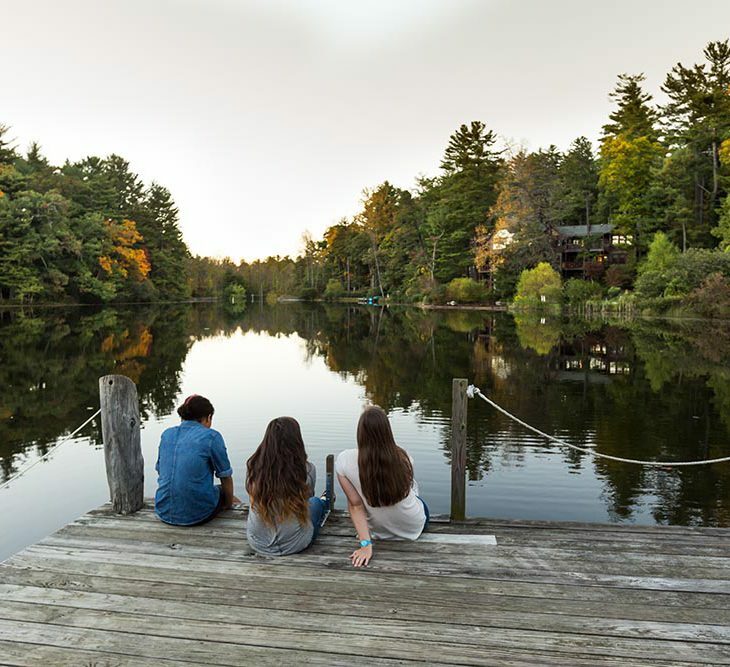 Asheville is an area rich in culture, offering arts, education, outdoor and sports recreation, community, environmental studies and countless learning experiences for our students and families. 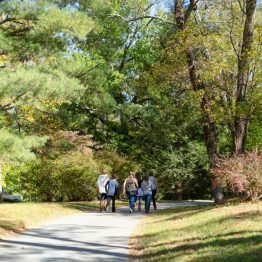 Asheville is an area rich in culture, offering arts, education, outdoor and sports recreation, community, environmental studies and countless learning experiences for our students and families. 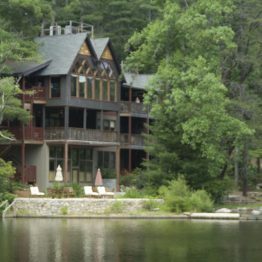 Lake House Academy does not discriminate on the basis of race, color, creed, religion, national origin, disability or sexual orientation. Our main office is open Mon – Fri, from 9 am EST to 5 pm EST.